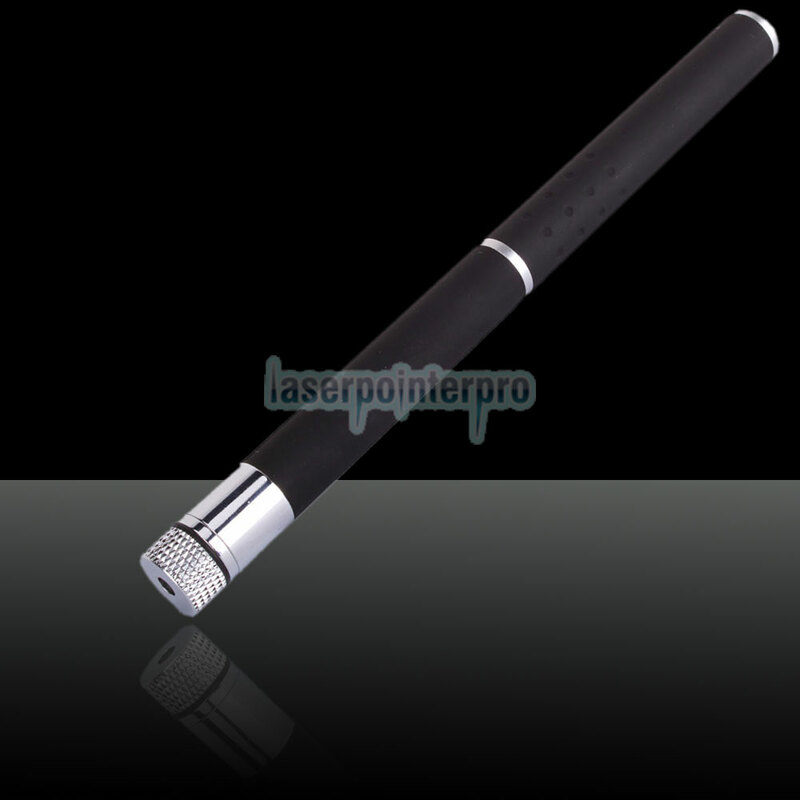 Este portátil 5 en 1 100mW 532nm 5 en 1 100mW 532nm Green Laser Pointer Pen Black (incluye dos baterías LR03 AAA de 1.5V) er Pen con 2AAA La batería es pequeña, exquisita y con aplicaciones más ricas. El puntero láser puede transformarse en un "puntero láser disco" con su tapa de estrella. Es un espectáculo de luces realmente sorprendente, te sorprenderás con la cantidad de estrellas que llenan tu espacio. 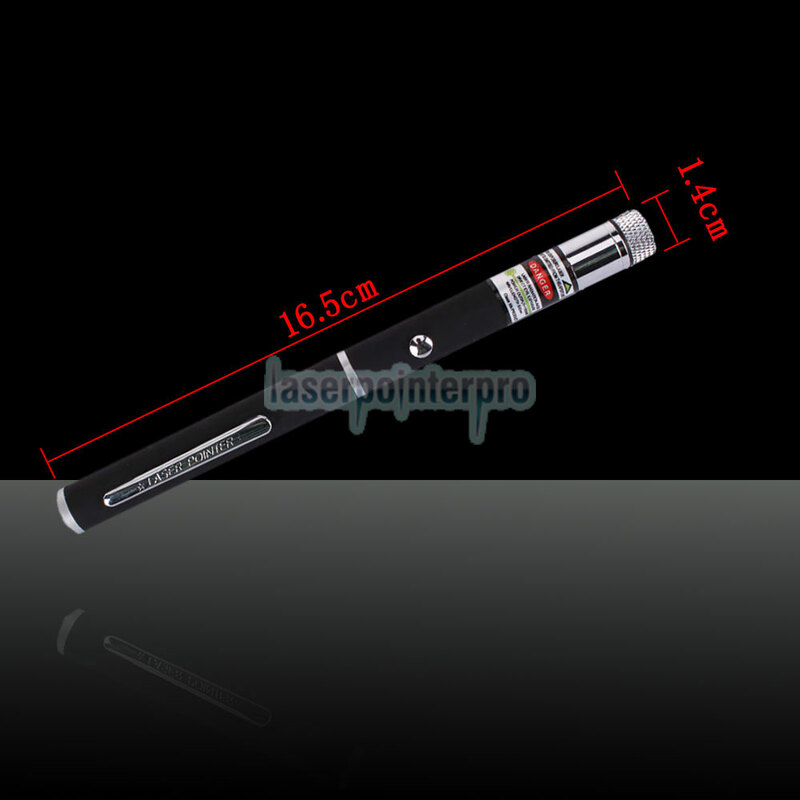 Este 5 en 1 100mW 532nm Green Laser Pointer Pen Black (incluye dos baterías LR03 AAA 1.5V) también es el mejor regalo para amigos y familiares. Consulte más excelentes excelentes 5 en 1 100mW 532nm Green Laser Pointer Pen Black (incluidas dos baterías LR03 AAA de 1.5V) en nuestro sitio. Tipo de luz: haz de luz, caleidoscópico, apertura, etc. 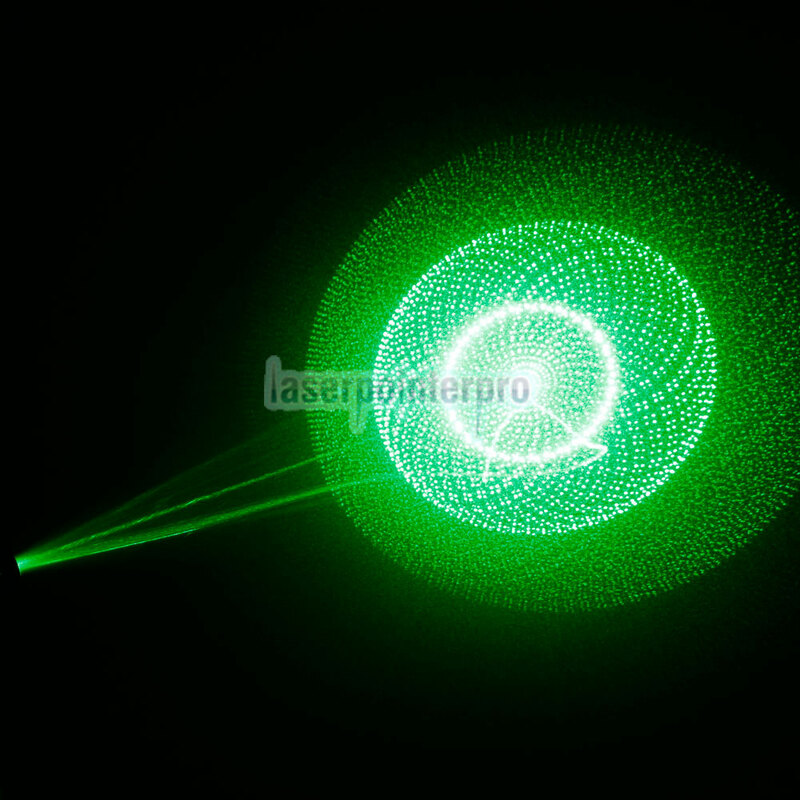 If you want a kind of laser which is used for night clube,this laser pointer is the most suitable for you,it can producing a romantic and cool atmosphere.Highly recommend. This is a good laser for disco clubs , it comes with 5 interchangeable caps that you can turn to make the patterns spin and change . The farther away you are when using it the more it fills up the room with the patterns , the cap with the star pattern is the coolest in my opinion . 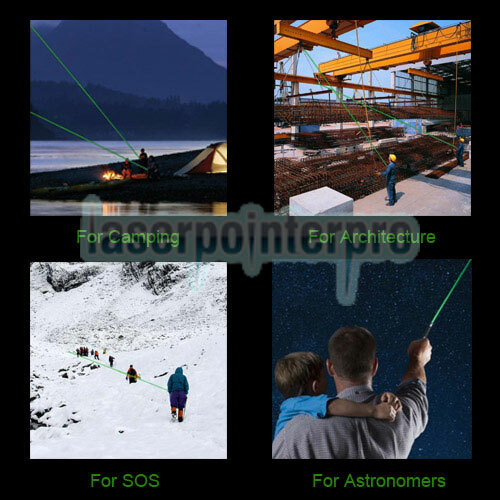 However in the description and pictures it shows it has a beam of light that is visible and I do not see a beam of light that goes out at all , so I don\'t recommend this laser for astronomy or viewing the stars in the sky . it is not that kind of laser. But it is cool for night clubs and classrooms. 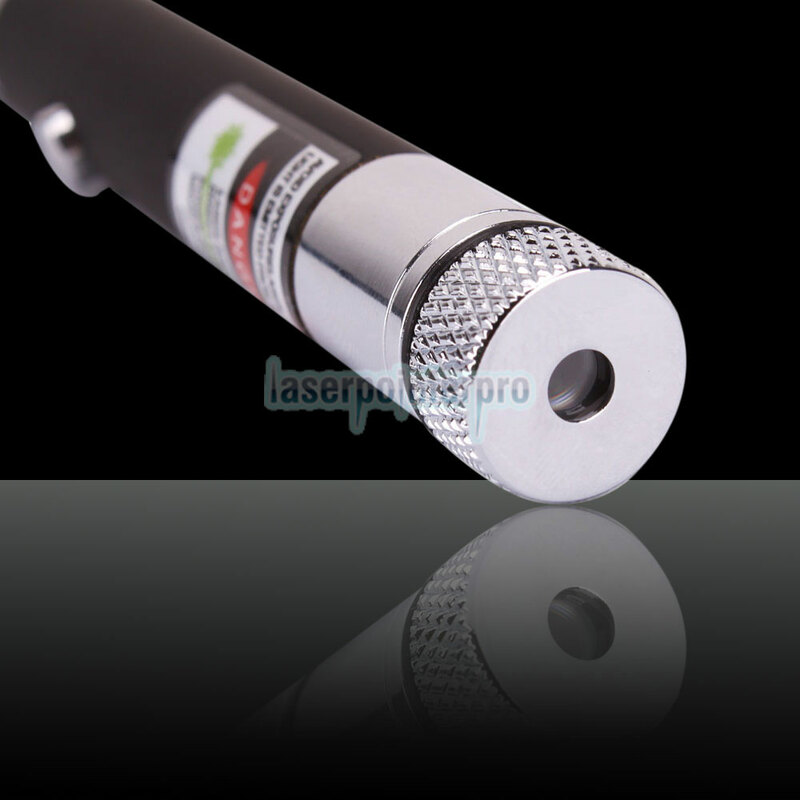 I like this 100mW 532nm green laser beam pointer. Performs very well.